World Champion at 19. 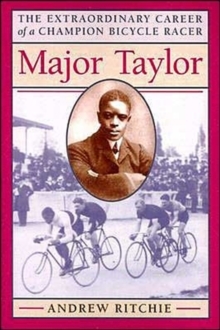 One of the first black athletes to become world champion in any sport. One mile record holder. 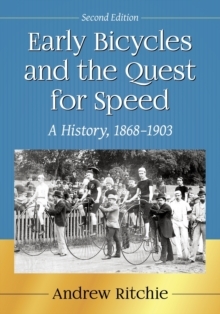 American cycle sprint champion in 1898, 1899 and 1900. Triumphant tours of Europe and Australia. Victorious against all the European champions. 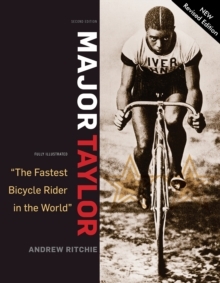 This is the dramatic story of Marshall Walter 'Major' Taylor, a young black man who, against prodigious odds, rose to fame and stardom in the tempestuous world of international professional bicycling over a century ago. Publisher: Van Der Plas Publications,U.S.